Compatible with: TI-84+ CE, TI-Nspire, & TI-Nspire CAS handhelds if manufactured after May 1 2014. This battery is a drop-in style that does not require a wire connection. 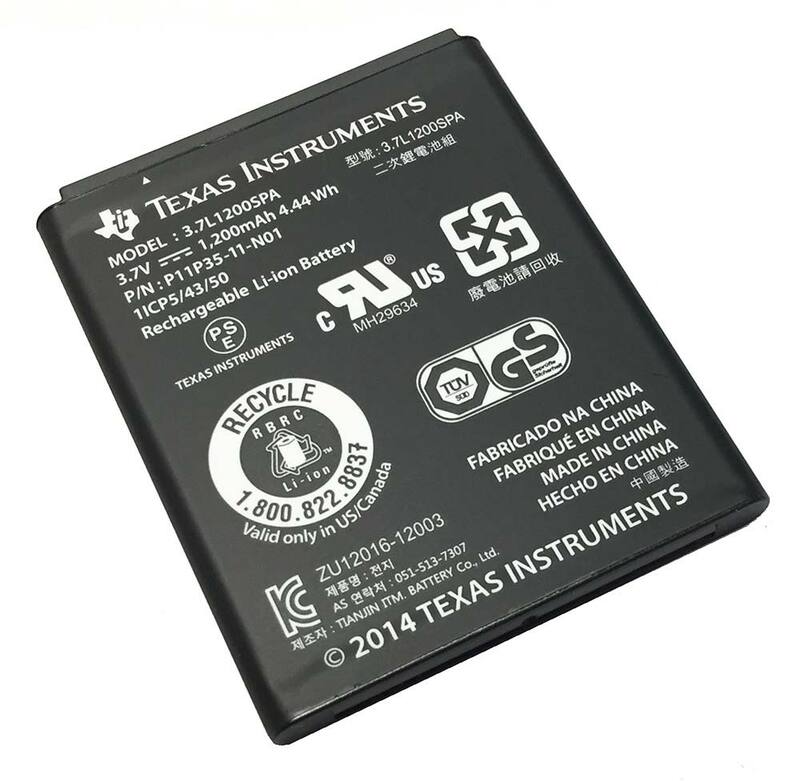 Note: The TI-84+ CE Rechargeable Battery should be charged while installed in the handheld.